China is a HUGE country and it is impossible to see the whole country with limited time. 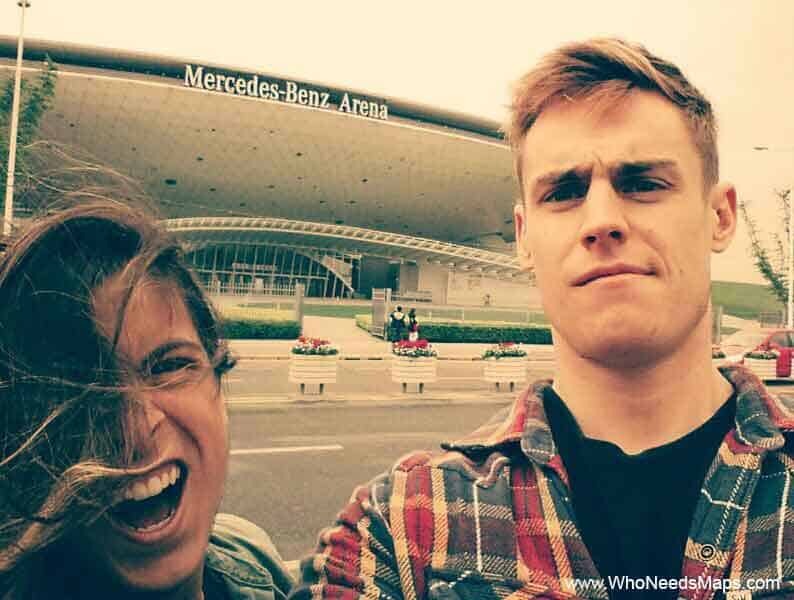 With only 2 weeks in China, we barely scratched the surface of exploring the country! We tried our very best, but we only made it 4 cities. Since Jack was living in Hong Kong, he had spent a few days visiting China like Guangzhou for the Canton Fair and Dongguan to visit my dad before we went on our own China bender. Together, we spent ten days in China, touring four amazing cities before having to return Hong Kong for Jacks exams. Boo. We flew into Shanghai for three days, took the overnight train to Huang Shan to see the mystical Yellow Mountains, flew to Beijing for another three days, and ended with another overnight train to Yangshuo, Guilin. China is definitely a different country in terms of culture, food and even scenery and it was definitely a bit culture shock. However, China shocked us with it’s wonderful people, beautiful scenery and country charm. You need to come to China with an open mind because some of the things we saw and experienced were things we have never thought we would ever encounter. It just shows you how different cultures can be! With the population surpassing 1.3 billion, it’s no wonder that there is such a diverse range of places to visit and experiences to try. It was so crazy to see how every city offered its own simple, yet so different charm. The world famous, Shanghai Bund, is an incredible sight. Try to go up the Jin Mao Tower, up 88 floors to watch the sunset and all the bright Bund lights turn on. It just gives you a different perspective on the Bund lights! Shanghai has a very fun nightlife, which to be honest, was very surprising to us. 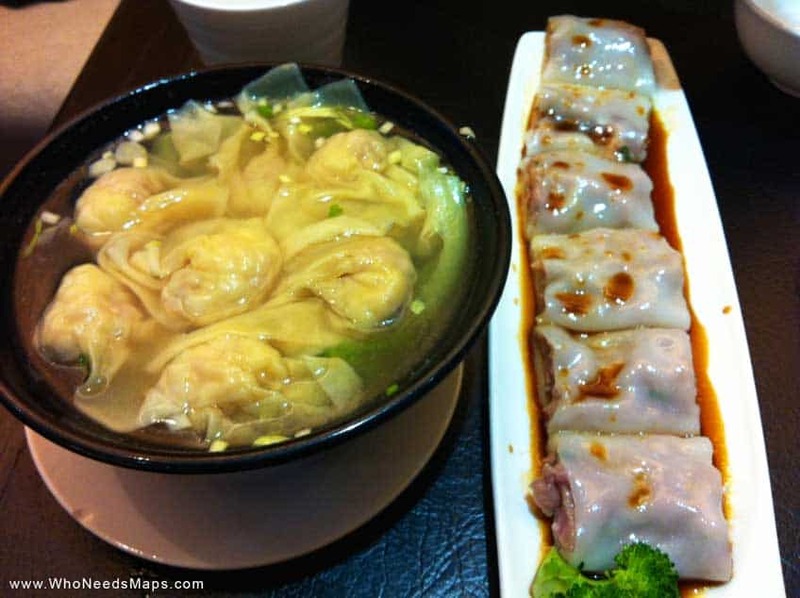 Go out to a place like Mint or Mist for a fun Chinese nightclub out! 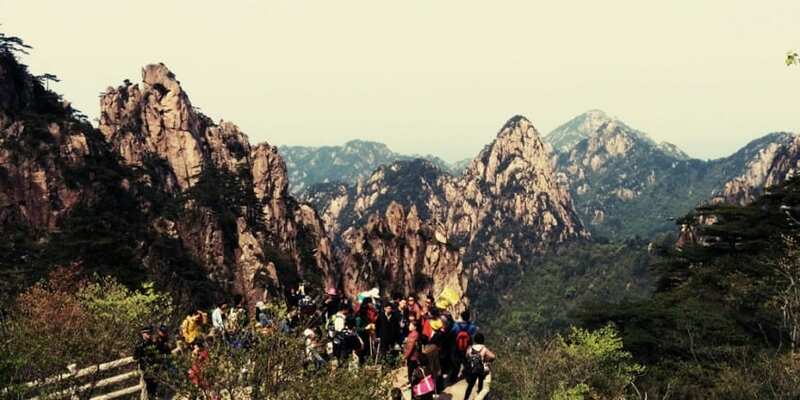 Take a day trip Huangshan to visit the wonderful Yellow Mountains. These mountains were part of the inspiration for the movie, Avatar. If you have the time, try and stay there overnight (which we were unfortunately unable to do due to lack of time). We heard it is an unbelievable experience, especially when the clouds hang low and the tip of the mountains peek out! 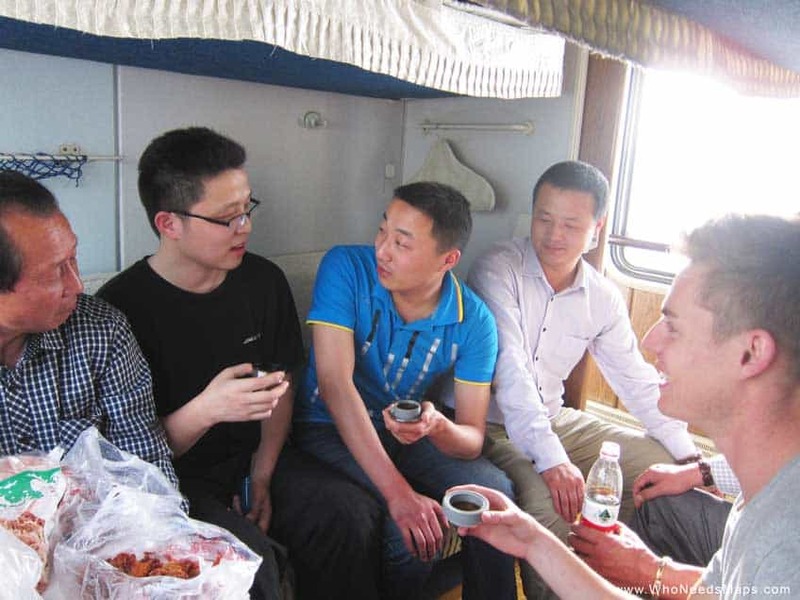 Take a sleeper train or overnight bus to travel through China! It saves money on accommodation and traveling. 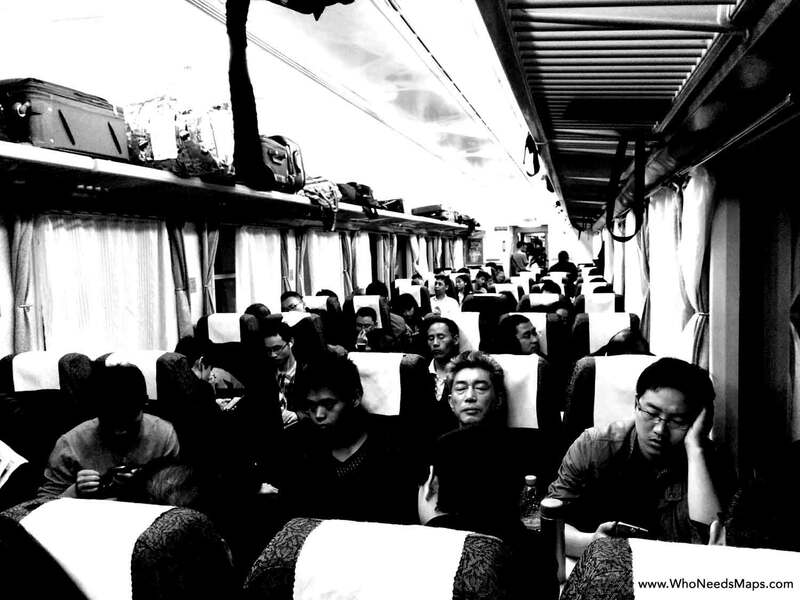 We had two very different experiences on the train, one was too crazy and the other was the taste of Chinese culture we desired. It is definitely an experience on its own. 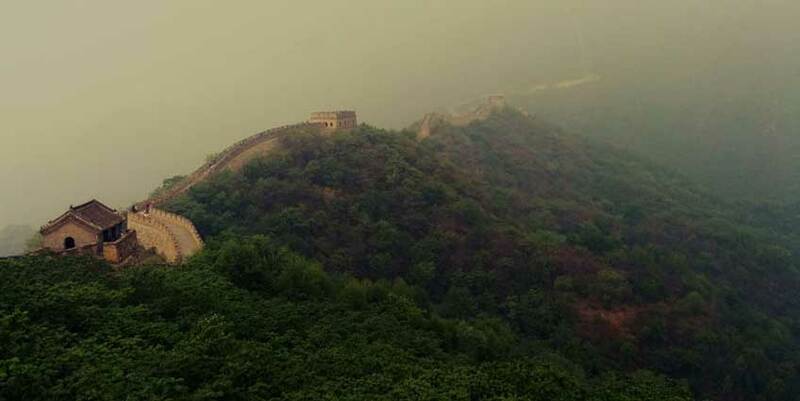 Obviously, you have to see the Great Wall of China in Beijing! Choose the part of your wall wisely because each section offers a unique experience. 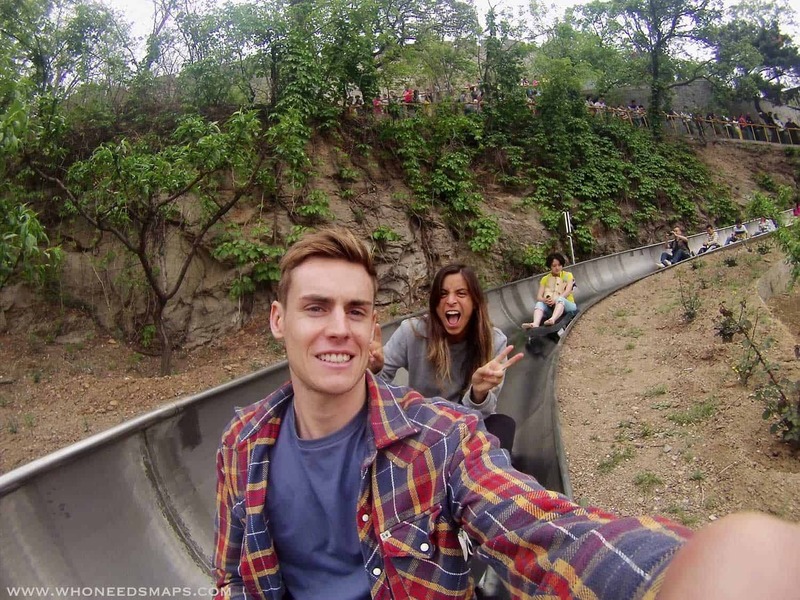 We chose Mutianyu, where you can cable car up and toboggan down the wall! Beijing offered many interesting markets. Try Wangfujing Market for crazy eats like seahorse or scorpion. Try Hutong Alley for delicious eats and some beautiful rooftop bars. Go to the Silk Market for a massive bargain on clothing, shoes, and electronics. 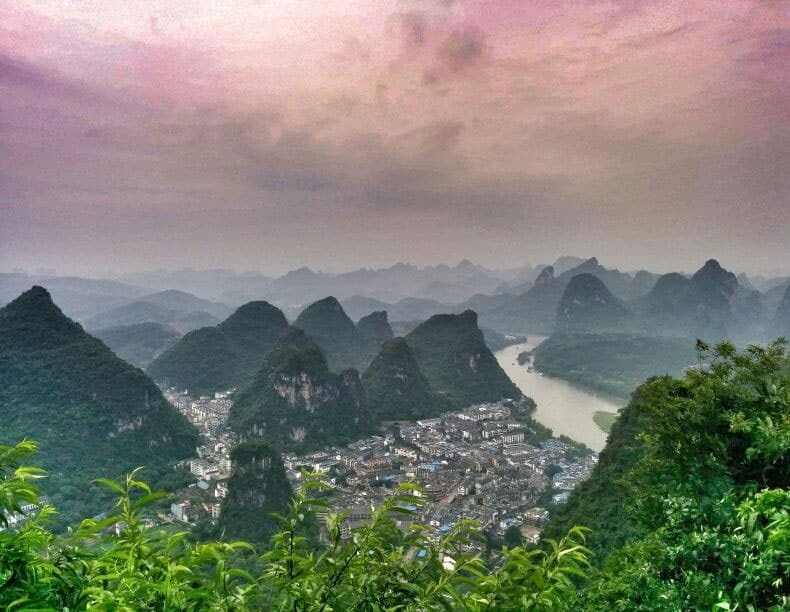 Check out the amazing scenery in Yangshuo on the Li River by bamboo boat or better yet, get a full 360˚ view of Yangshuo from the top by hiking up the TV Tower! Seriously impressive and one of our favorite days in all of Asia. My stomach was pretty weak to start with so I eased into Chinese food slowly by eating dumplings. Chicken, pork, beef, veg, soup, steamed, fried… whatever you may want, they have and they were CHEAP and DELICIOUS! We love dumplings! 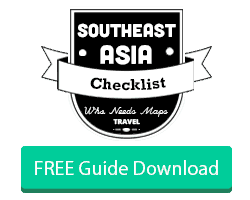 China is a little more strict than most countries and requires some planning before arriving! There is a huge list of visas so make sure you read though the types of visas to make sure you are getting the right one. Tourists will usually need the L Visa which will get you 30-90 days (you pay for multiple entries) but have a look here for all the details. Or you can contact this company to organize everything for you. They are amazing and make everything super easy and straightforward! If this is all too much you can always go through a service that specialises in organizing visas. Jack did this and it make the process super easy, it takes a few days so plan ahead. We thought one of the coolest experiences would be to camp out or stay in one of the hotels in the Yellow Mountains! We heard the views were incredible, and to our surprise, the price to stay here is incredibly cheap for what it was. Jack visited China in the beginning of April for the Canton Fair and we visited during the last week of April until first week of May (April 25-May 5) for our China trip. Unfortunately, our first China visit in Shanghai was rainy and cold (apparently a very off week in Shanghai). 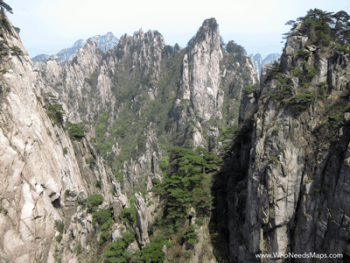 Huang Shan and Beijing seemed to have similar weather, which was round 24 C˚/76 F˚ with light rain at night. Beijing and Shanghai were a bit muggy and smoggy, so it hindered our vision seeing sites like the Bund and The Great Wall. Please note, it does snow in China! So if you didn’t know that, hiking up The Great Wall while there is snow could be a bit of a challenge. Guilin is known to have a rainy season in May, which we had on the first night but on the last day, we were really lucky with the weather as it it didn’t rain for us! Huangshan had the best weather for us! We were up in the altitude so it was a bit cold, but nothing too freezing.